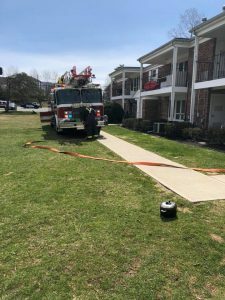 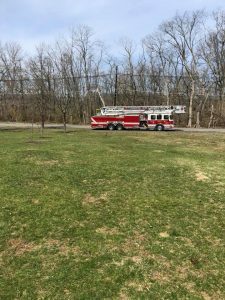 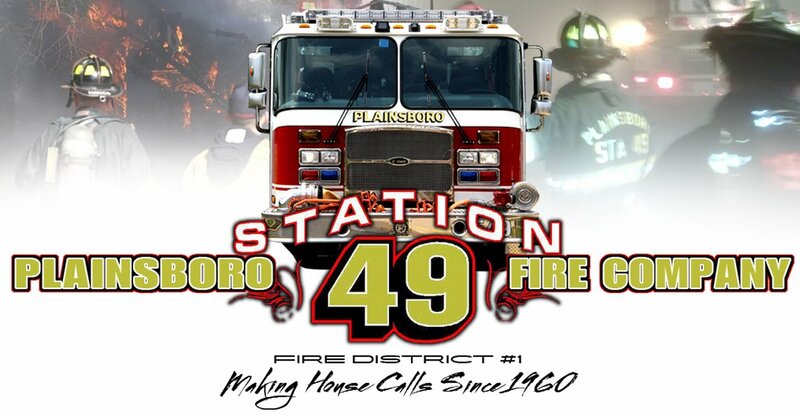 On Monday, April 9th at approximately 1140hrs, Chief 49, Ladder 49, Squad 49 and Tower 49 responded to Lakeview Terrace for a smell of smoke with an activated smoke alarm in a garden style apartment building. 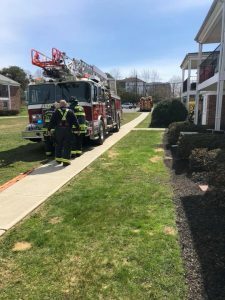 Upon arrival, the neighboring apartment’s resident reported smoke coming from the 2nd floor apartment. 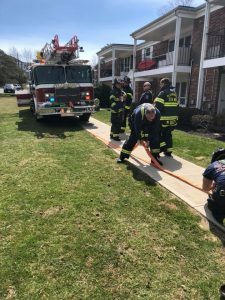 Ladder 49 stretched a dry line and forced the door, subsequently locating burnt food as the source. 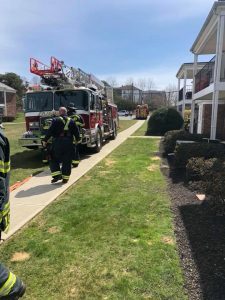 Smoke was banked to ground requiring extensive ventilation.